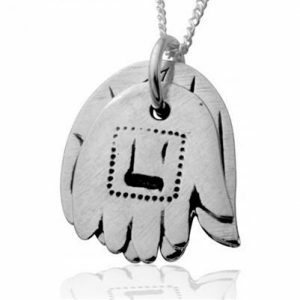 Hamsa is a powerful Jewish symbol, rooted in traditions since ancient times. 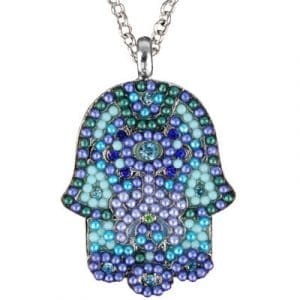 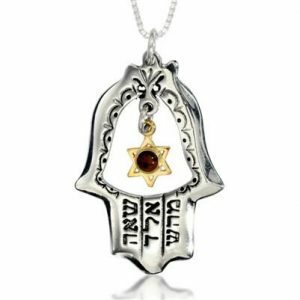 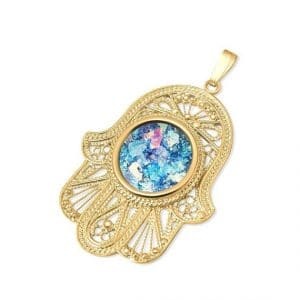 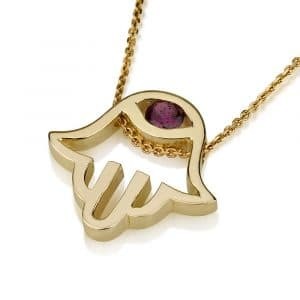 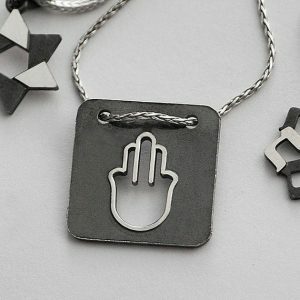 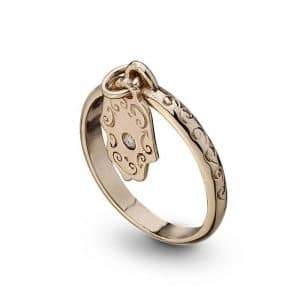 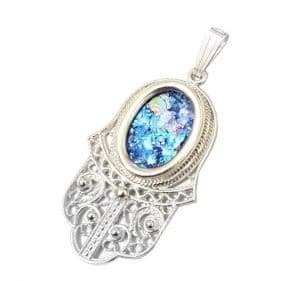 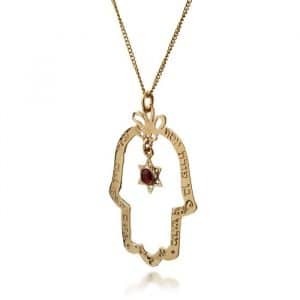 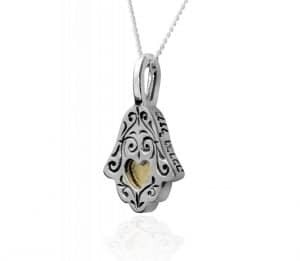 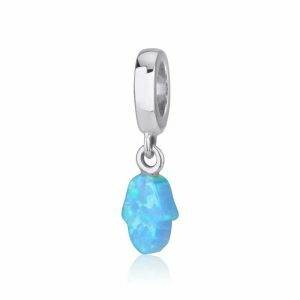 Our beautiful Hamsa jewelry is elegantly designed introducing moderns looks and styles while holding onto the essence! 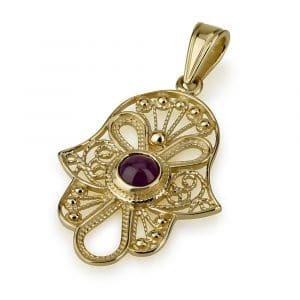 Our collection includes beautiful silver, gold and antique pieces. 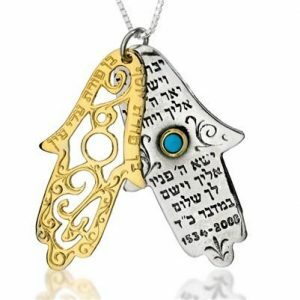 Silver and 9K Gold Hamsa Necklace - "Luck and blessing"
Gold and Silver Hamsa Necklace - "Ben Porat Yoseph Alei Ayne"